When you are awarded free spins, it means that a casino gives you the opportunity to spin the reels on a video slot game, without you paying for it. When you have free spins in your account and play a slots game, nothing will be taken from your balance. 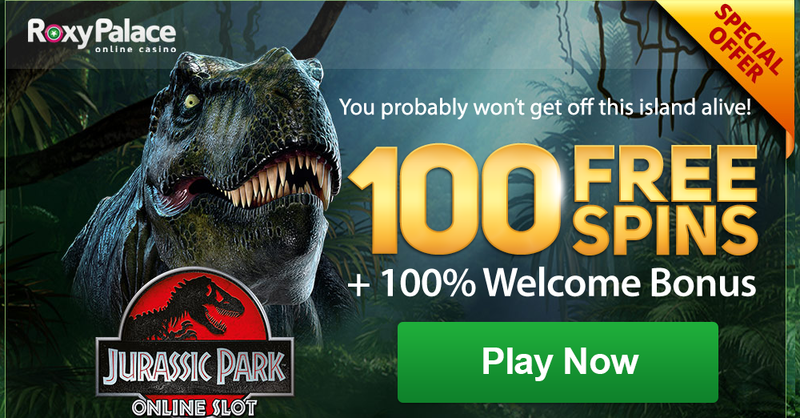 Free spins usually are part of a no deposit bonus, a deposit welcome package, a recharge bonus or other offers. For a no deposit bonus, you don’t have to transfer anything from your account to get them. You will probably have to make an account to get them, but tha t is all you have to do. For a deposit welcome package, you will have to deposit a certain sum, in order to receive your free spins. Also, when you will recharge you on-line casino’s account for the second, third, fourth and so on, there is a big chance you will get free spins. Some casinos give five free spins for loyalty, or with any other occasions. You will be notified by e-mail that you have received the freebies. Sometimes, you might be able to keep the winnings generated from the games sponsored with free spins, but in most of the cases, the casino might ask certain wagering requirements or simply not grant you the possibility to withdraw any winnings you might have made from the free spins. Turnover requirements or wagering requirements are the terms and conditions a casino inserts in the free spins offer. The free spins cost you nothing, but still the winnings appear to your account. If you received 20 spins and win €100, it is not so good for the casino business, because those free spins actually are not worth that much money. Plus there is no assurance for the casino that you will return as a client and deposit lots of money. For this, they have created a list of requirements that protects them from losses and reduces the risk a little. They might be named turnover requirements, wagering requirements, spin requirements, but they all refer to the number of times you have to spin the winnings in order for them to be eligible for the withdrawal. As an example, you might have received 15 free spins, and won €25. If there is a 10x wagering requirement, you will have to keep playing, until you have wagered a total of €250. Once you are over and finished wagering the €250, you can withdraw what is left. The wagering percentage normally falls between 20 and 50 times. Also, some casinos might not let you continue when you have lost all the initial €25, on your quest to wager €250. This type of bonus is a wonderful way of building gaming skills or getting to know a certain casino. It might happen that you will not always make a lot of money from the free spins offer, but for sure it is a great option that will give you a lot of experience before you actually bet your own money on the games.